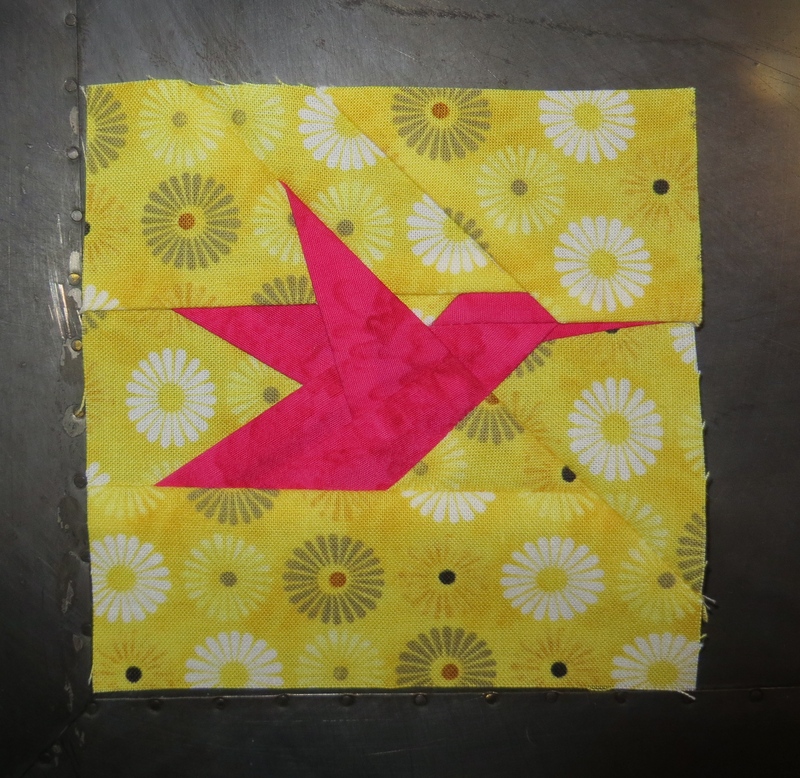 Block #68 for Rachel H.
Tonight’s bird is dedicated to one of our old neighbors, Rachel. Rachel is a very sweet lady who was not happy that we moved. To be honest, we didn’t really have a lot of time to warn the neighbors before the sign went up in the yard. I do regret that. Our last neighborhood was a patio home community with mostly retired people, and they loved my husband; Rachel especially. He was known for his green thumb so we would often get calls asking for advice on plants and trees. He would go to Rachel’s every year and help her fertilize her yard. One time, Rachel called him to see if he could help with her new cable box. He farmed that one out to me. I hope she is doing well and still feeding those squirrels.